Arnold G. Fruchtenbaum, Th.M., Ph.D, is one of the foremost authorities on the nation of Israel, and is a messianic Jewish believer. 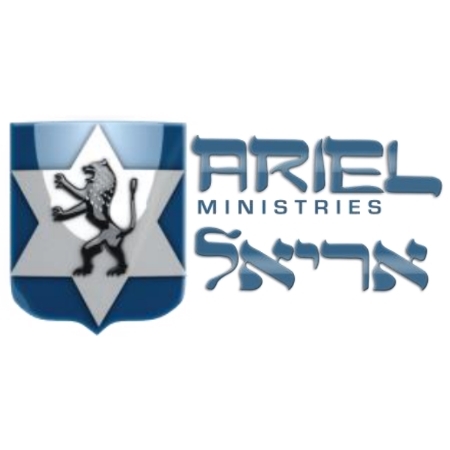 Based in San Antonio, Texas, he is the founder of Ariel Ministries, which is dedicated to evangelism of the Jewish people and discipleship of Jewish and Gentile believers from a messianic Jewish frame of reference. Come and hear Dr Fruchtenbaum present The Book of Zechariah, and delve into the background, purpose and theme of this prophetic book.